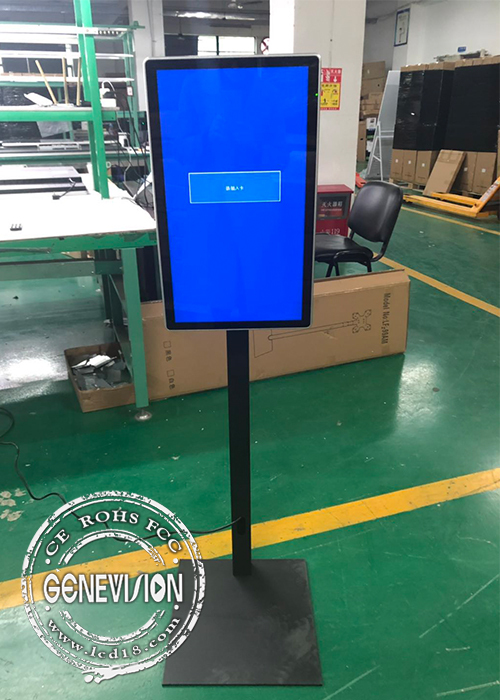 This lcd advertising kiosk is disigned for a project which need cheap solution and have strict height requirements of the totem, the stand has adjustable height installtion holes, you can make it whatever height you want. 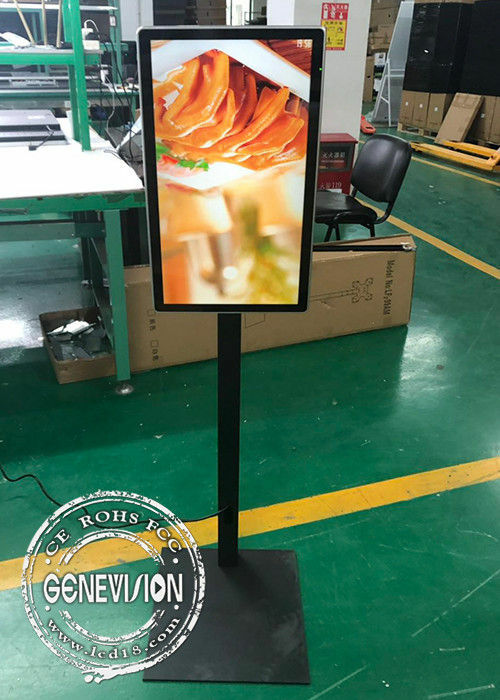 Advertising to be updated by USB manually, easy to use and price is very reasonable. We also designed the power cable go inside the stand and come out at the base, so it will looks very beautiful. 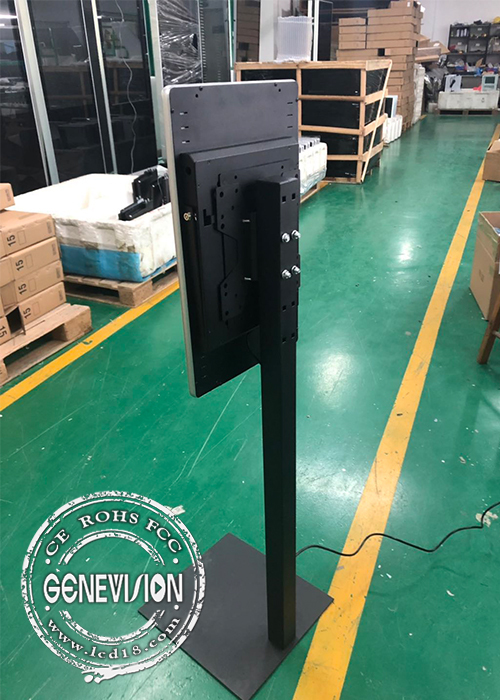 It also can have Wifi, can be with 10-point PCAP touch screen on option, and picture/video can be updated by remote control software via internet.